I love champagne! This time of year I want to celebrate with bubbles. This super simple Pomegranate Mimosa recipe is a fun and healthy cocktail that is festive and delicious. 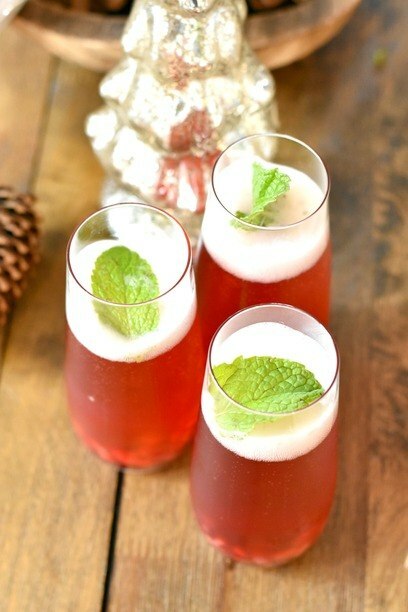 This is the perfect cocktail for Christmas brunch, or even a holiday happy hour. The beautiful color of it makes it perfect for serving this time of year. They are just so pretty on display with a mint leaf garnish. They look impressive, and the effort to make is minimal. 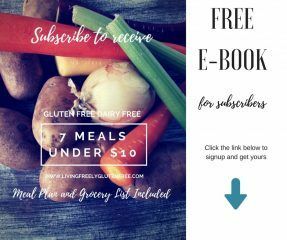 This simple recipe has only a few ingredients because I like keeping things simple around here. I don’t like sweet cocktails and I don’t add sweeteners to any of my drinks. Champagne alone has a wonderful flavor and this pairs perfectly with aged cheese, or even my Peppermint Fudge Recipe. If you need some sweetness you can add a splash of orange juice to this, or even some agave syrup. The type of pomegranate juice you use will vary the flavor as well. Some of them can be on the tart side, keep that in mind. I used one with a tart cherry and they didn’t lie about the tart. I liked it, but my family wasn’t into it. 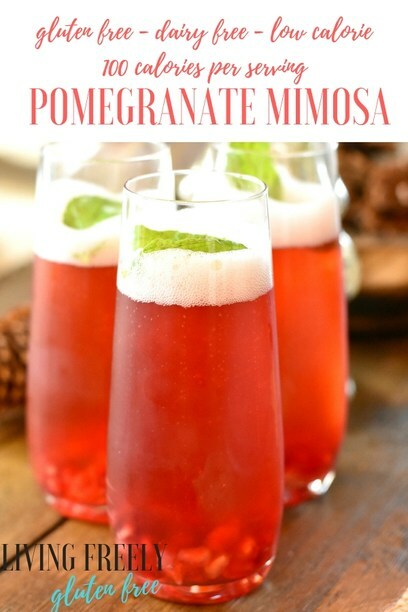 How do I make this Pomegranate Mimosa Recipe? With 4 champagne flutes, add 1 tsp. 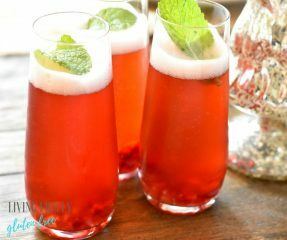 of pomegranate seeds to each glass and pour 1 TBSP. of pomegranate juice on top. Pour in the champagne. Garnish with mint if desired. That’s it! Enjoy and happy holidays! 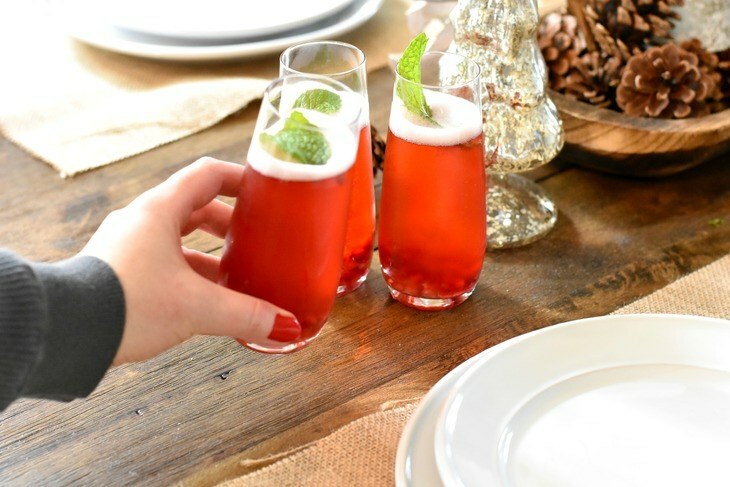 This simple festive drink is perfect for your holiday gatherings. If you need extra sweetness add a splash of orange juice or agave.